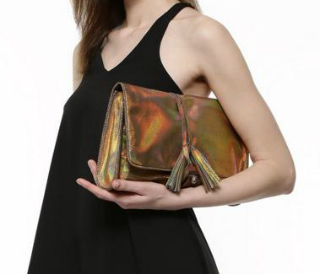 6 Clutches That Actually Carry ALL You Need At A Party! A lipstick for touch up, phone, money, keys, a compact for touch ups, ID...there’s no end to the things we carry in our clutch bags. 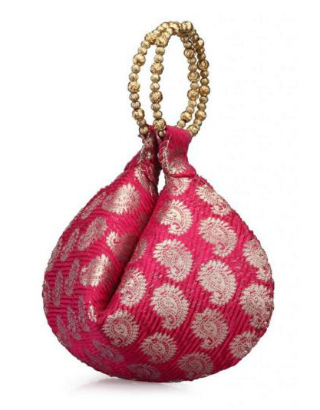 So when you are attending your friend’s sangeet, carry these clutches with space, so you can carry all your stuff! We love the old school styling and the colours. Plus, the big bottom will carry even the biggest phone! It’s perfect for an Indo-western outfit or string it along to a cocktail reception. Price: Rs 2,299. Buy it here. Oh so pretty and oh so big! 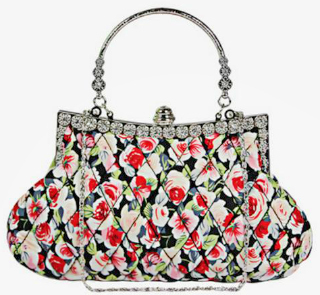 The beading and embroidery make it dressy and the riot of colours ensures you can carry it with pretty much any outfit. 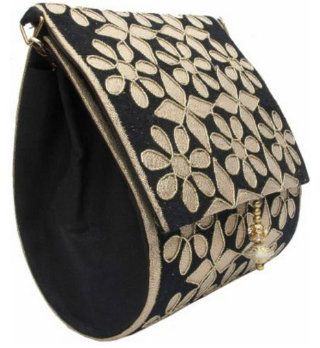 Pair it with your sangeet or mehendi lehenga! Price: Rs 2,495. Buy it here. Can’t be a shaadi without pink. This is very traditional in its shape, which means you’re sorted for shaadi day. Price: Rs 399. Buy it here. It’s gigantic! And we love the metallic! This colour of this structured clutch makes it pretty much fantastic for any ceremony. It’ll look especially good with an Indo-western or a straight cut kurta. Price: Rs 1,495. Buy it here. Structure + space = yes, please! This ethnic version will accommodate just about anything. It’s dressy enough for an engagement or even the shaadi. Price: Rs 699. Buy it here. So sophisticated! 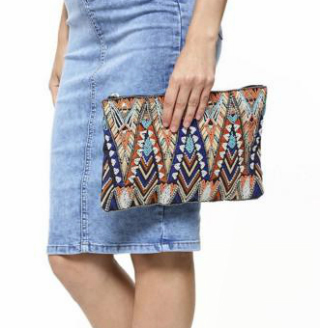 Go maximalist with the shaadi outfit and minimalist with this clutch. Price: 1,695. Buy it here.